These are some of Biggie’s favorite Plan Z meals. With access to hundreds of recipes on the Plan Z website, Biggie said there wasn’t one recipe he tried that he didn’t make again. His favorites included Zola’s Creole Meatloaf (which became a favorite for his mom as well), and Zola’s Ranch Chicken. This particular chicken dish proved so tasty that Biggie would make the recipe for dinner and use the leftovers for lunch the next day. Meticulously mapping out all of his meals, Biggie used this key strategy that many successful Plan Z dieters use. Delicious, satisfying, whole foods are a large part of Plan Z. 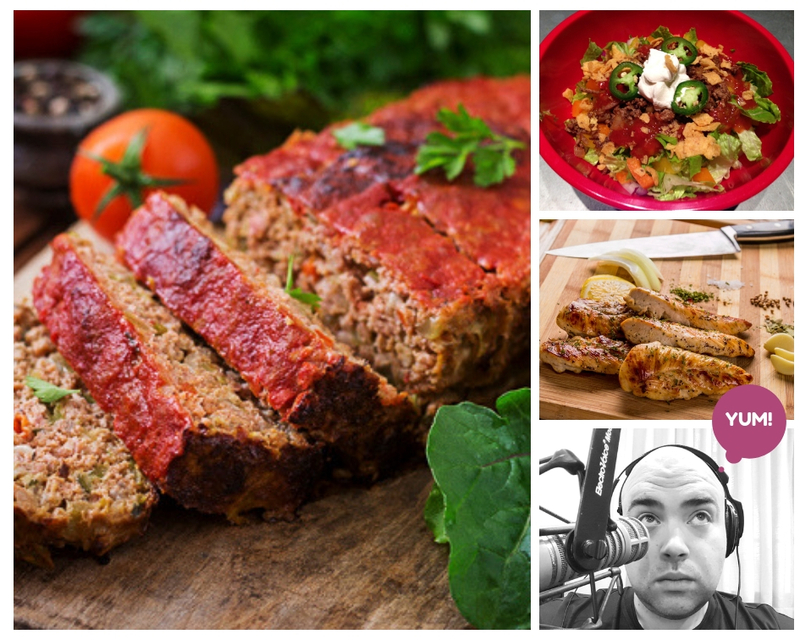 We have over 900 recipes that are exclusive to the diet. You get to choose from those recipes every day and make your own meals. Diet food doesn’t have to taste like diet food. You’ll gain more control over your diet and more importantly, you’ll stop relying on packaged and processed foods (the foods that make us fat) for meals. Most recipes take less than 20 minutes to prepare and cook. You’ll have plenty of choices and you don’t have to be a great cook, or even a cook at all, to make these meals. You can choose from “fancy” food or comfort foods. You can even have dessert! Dieters lose an average of 31 pounds during the 50-day ZReduction phase. Learn more about the four phases here. Want to see their success stories? Click here. Ready to make a change? Enter the coupon code BIGGIE at checkout. New dieters will save 31% and pay $597. That's a 31% savings! 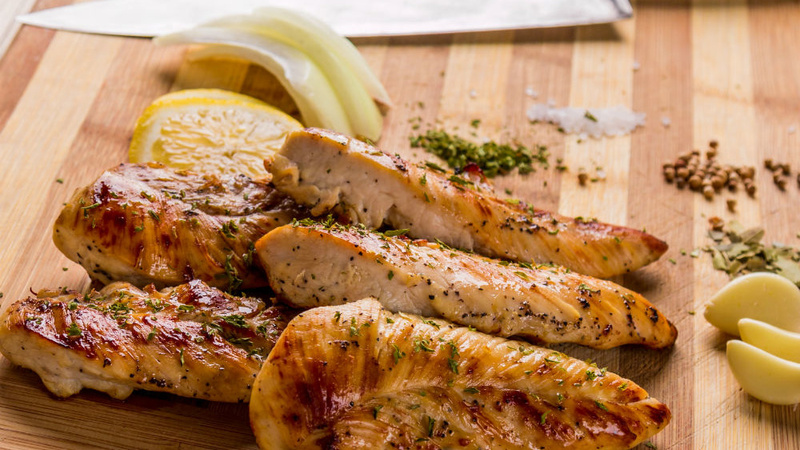 This chicken is super moist and yummy. The ranch dressing gives it a gourmet feel without any work at all! 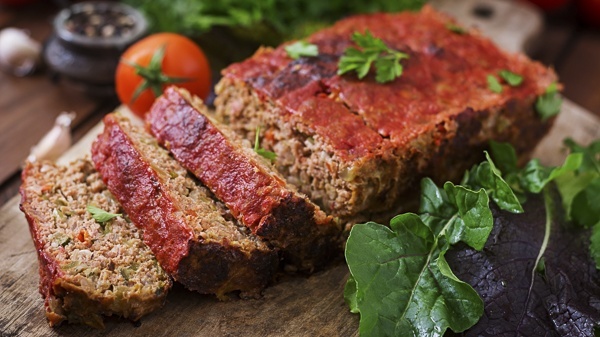 This is a wonderfully moist meatloaf. It has a kick from the Cajun spices but not all that much and you can adjust according to taste. This transports well to work. 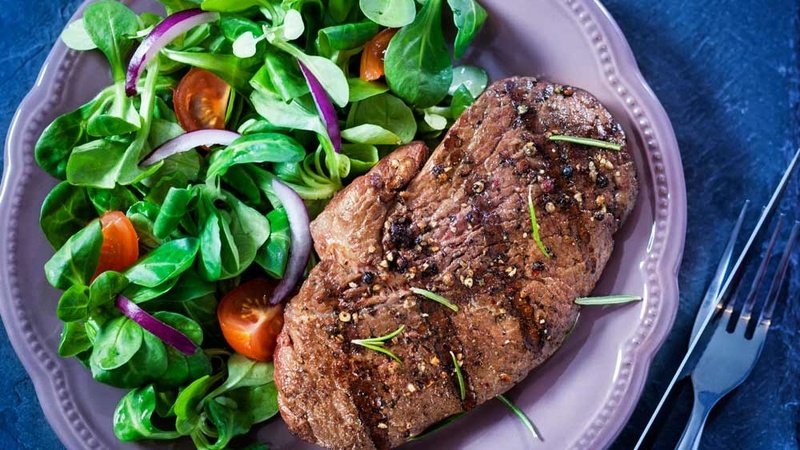 This steak salad can be made extra spicy or just with a kick. This version has a kick but I give you instruction on how to crank up the heat if you like your food spicy. 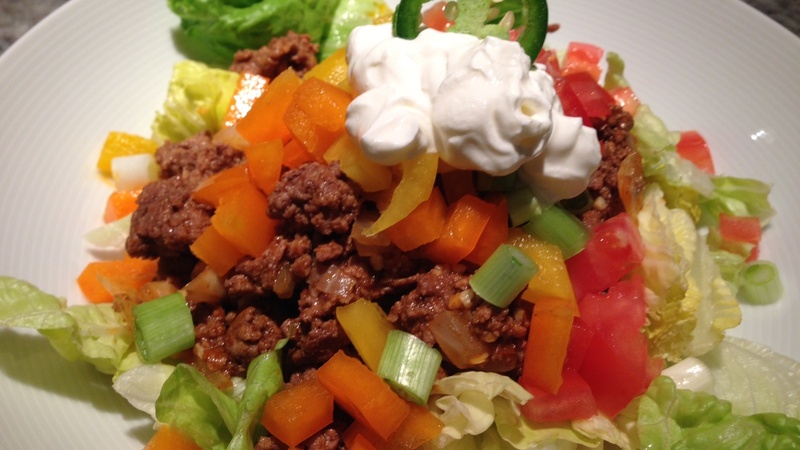 Dieters rave about taco salad. This one is my new favorite. You won't believe it's diet food.